From the iconic kangaroos to the coastal landscapes, it was the ultimate quintessential journey Down Under with a jam-packed itinerary filled with trendy food, road trips, and oodles of sights to see. ike most experienced travelers, wedding photographer and wanderlust expert Kir of Kir2Ben Photography believes travel is all about seeing and experiencing people of other cultures that really allows you to expand your worldview and have empathy for people outside of your own experience. So when one conversation led to another, the next thing she and her friend knew was that Australia was their upcoming adventure. 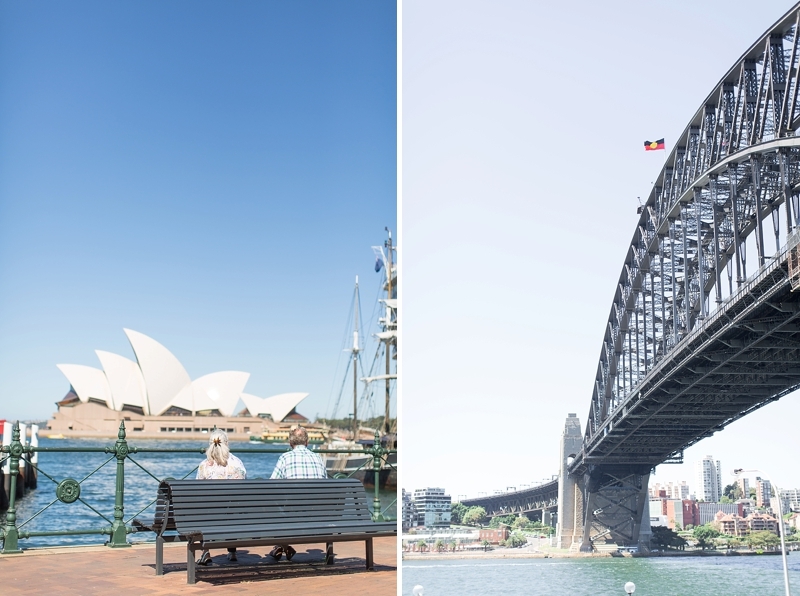 From the adorable kangaroos to the coastal landscapes, it was the ultimate quintessential journey Down Under with a jam-packed itinerary filled with trendy food, road trips, and oodles of sights to see. With Sydney being one of Australia's largest cities, it's not difficult to spot a thriving culture of everything in the capital of New South Wales the moment you touch down. Restaurants like trendy rooftop bar El Topo Mexican, casual and quaint Sushi on Stanley, and hip breakfast hotspot cafe Porch and Parlour satisfy appetites in some of the modern districts in and around Sydney. Much of the tastes of Sydney, especially burgers, would be kin to American dishes, but of course, with fun local spins. 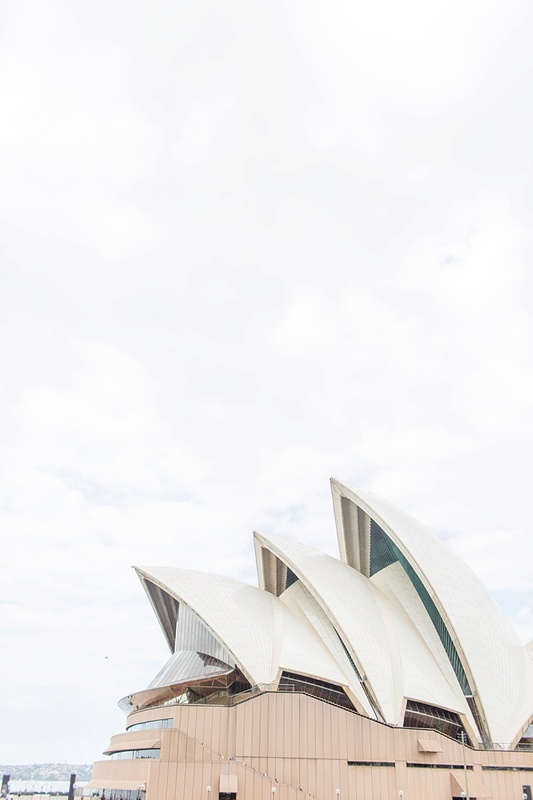 After noshing on some treats, walk around the Circular Quay harbor area, do the popular tourist attraction BridgeClimb, and check out the iconic sailboat-inspired Sydney Opera House. 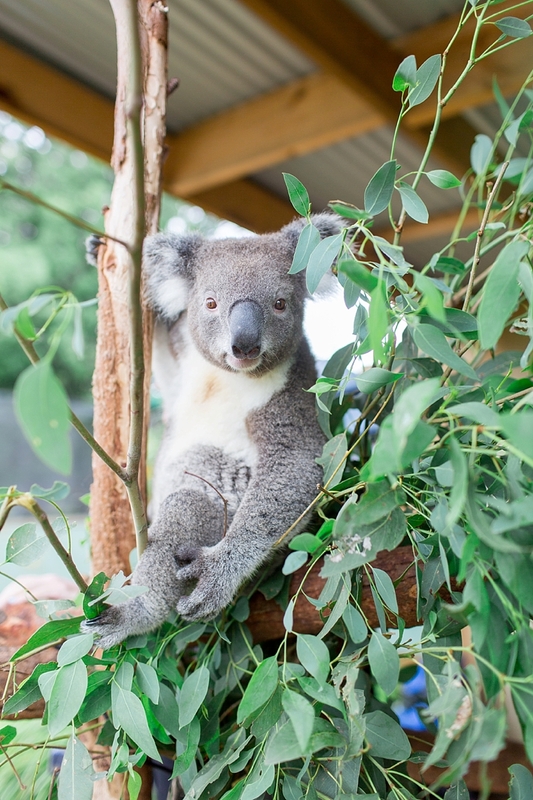 No matter if you're an offbeat traveler or lover of all things tourist, there is so much to do around New South Wales... and that definitely includes the Australian animals that many love: kangaroos and koalas! 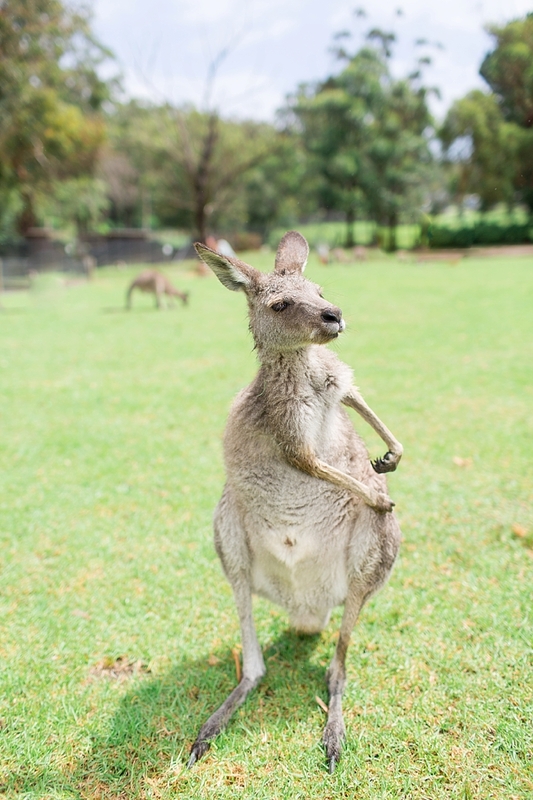 On the southern outskirts of Sydney, Symbio Wildlife Park can provide heaps of kangaroo and koala interaction. Kangaroos are like deer in the Oz, so it's definitely a novelty to all those who don't get to be around those cute pouched hoppers, and we personally oh so love it. 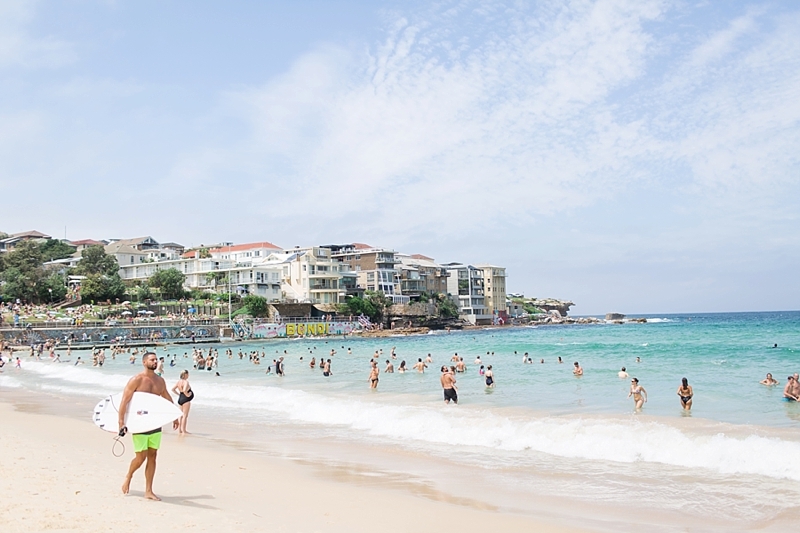 For some beachy relaxation, head north by ferry to Manly Beach and enjoy some fun in the sun. Considered the premier beach resort area, this local favorite is filled with whale watching, lighthouses, and craft beer like 4 Pines Brewery. 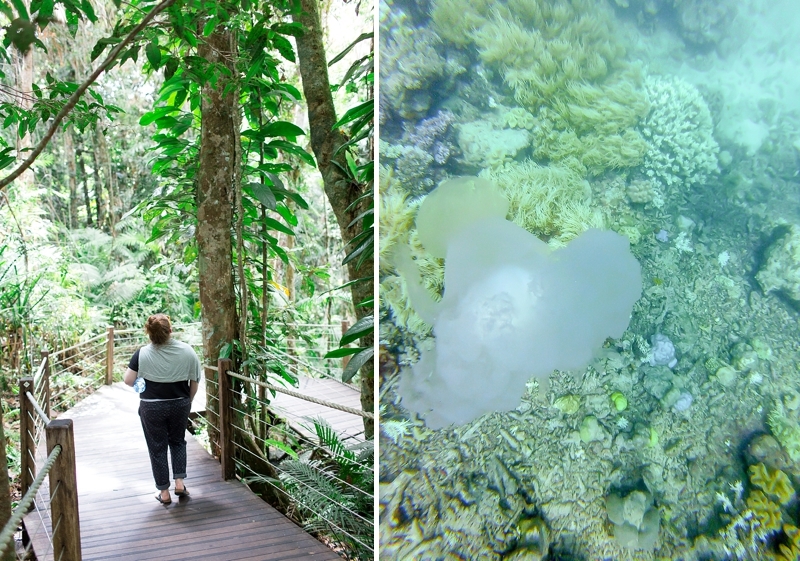 Rainforest isn't exactly the first thing people think of when they think of Australian landscape, but Cairns is one of the most beautiful places in the world thanks to the famous Great Barrier Reef, the largest living thing on Earth with thousands of coral reefs and islands. With plenty of snorkeling and diving tours available, there is no reason to not explore this once-in-a-lifetime experience. 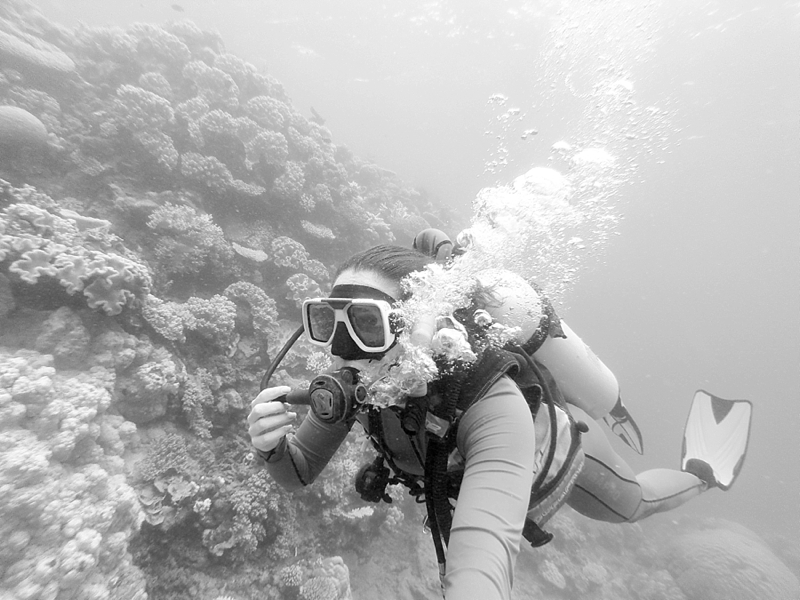 And taking a GoPro is an absolute must for all the ocean life you'll see! After adventuring through the underwater worlds of the Coral Sea, explore land and air! 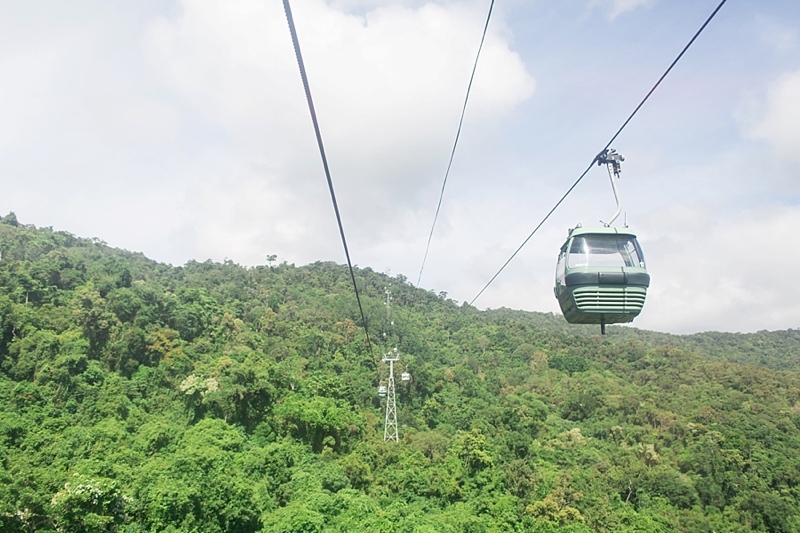 Travel through the Daintree Rainforest, a UNESCO-protected World Heritage site that is the world's oldest rainforest, or book a ride on the Skyrail Rainforest Cableway and fly high over the rainforest canopy and incredible views of the northeast coastline. 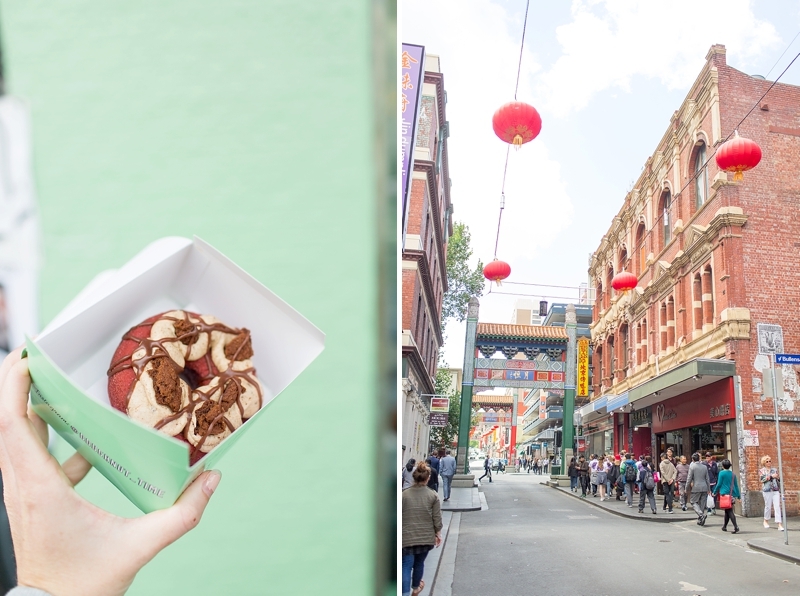 Swooping down to the southern state of Victoria, it's back to city life in Melbourne for markets like Queen Vic, Federation Square, and the best doughnuts ever cheekily named at Doughnut Time. Through the urban alleys, you'll find artistic graffiti with bold political and social commentary sprayed in vibrant colors and lines. For the art lover, it can definitely make for neat photo opportunities and epic backdrops. After walking through Fed Square, the Fitzroy Gardens is a nice historic oasis of green in the middle of the city. The Victorian design includes a Conservatory, sculptures, trees upon trees, and so much more to help bring a little nature to your traveling soul. Be sure to be prepared for some interesting weather here, too! It can be extremely sunny one minute, the skies can break open into torrential rain, and then transform into a hailstorm... all in day's work for an Australian summer! Rooftop venues are all the buzz in Melbourne, and some local favorite eateries include the swanky Rooftop at QT and the tapas and infused vodka-toting Naked for Satan. 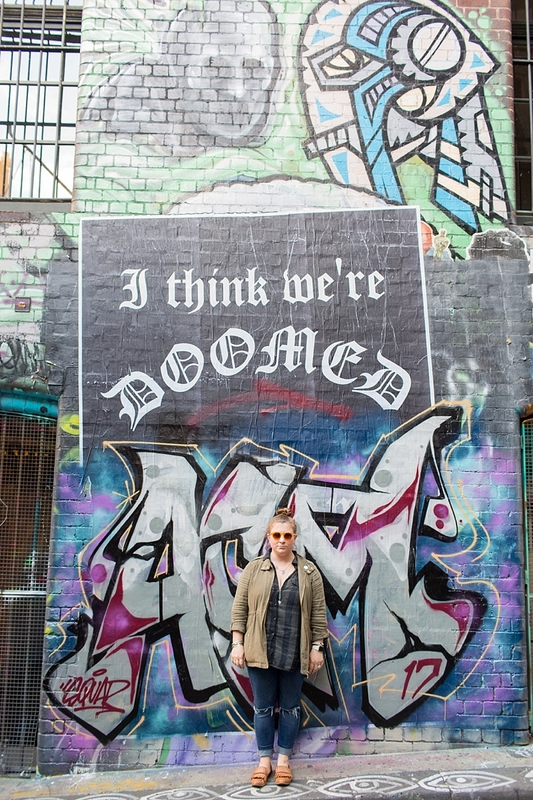 The state of Victoria is so much more than Melbourne. 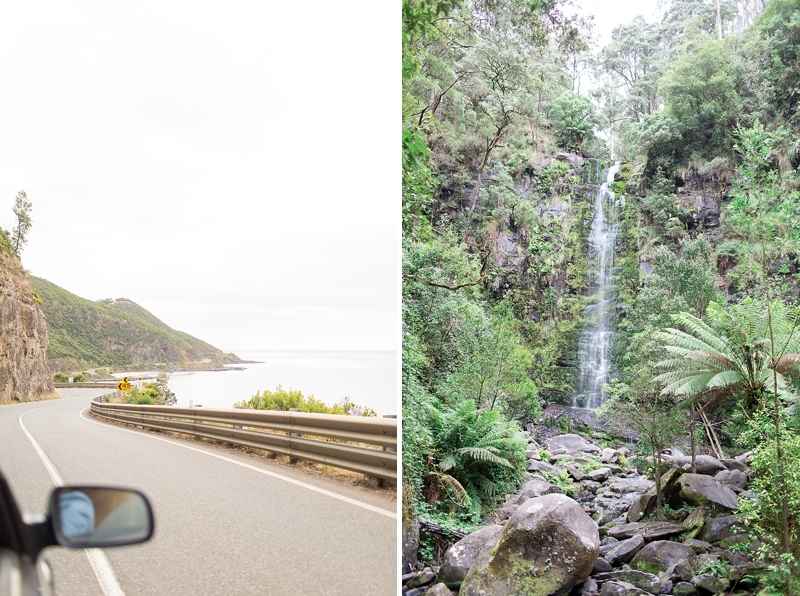 Home to incredible wine country and coastline highways, this southern region was meant for road trips, and road trips did happen to Dromana on the Mornington Peninsula. 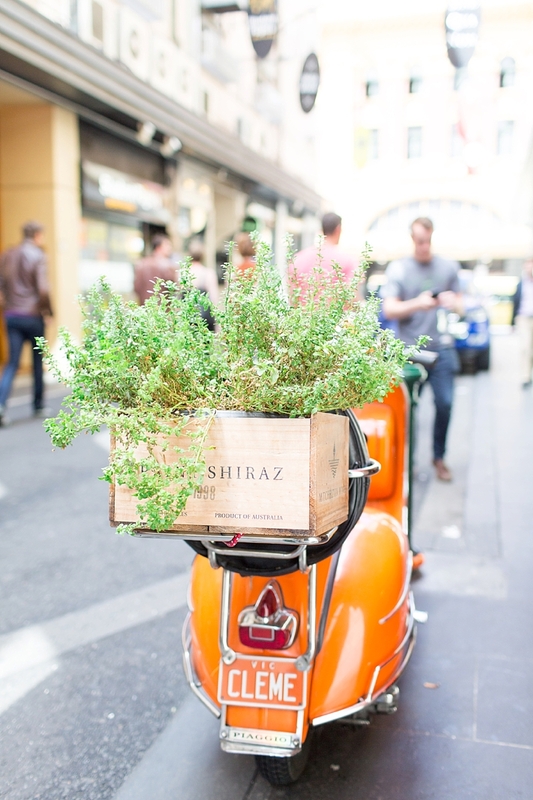 Whether it's renting a car or heading with Aussie friends, two personal must-do favorites were grabbing a glass of wine at Green Olive, having lunch at Montalto, and eating dinner at Uncle in St. Kilda. 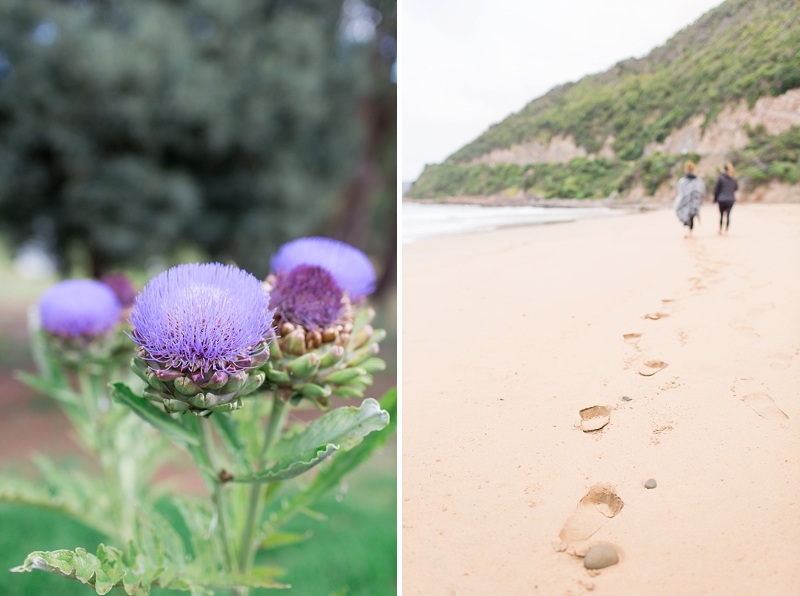 After that, explore the Great Ocean Road and some good old-fashioned camping. 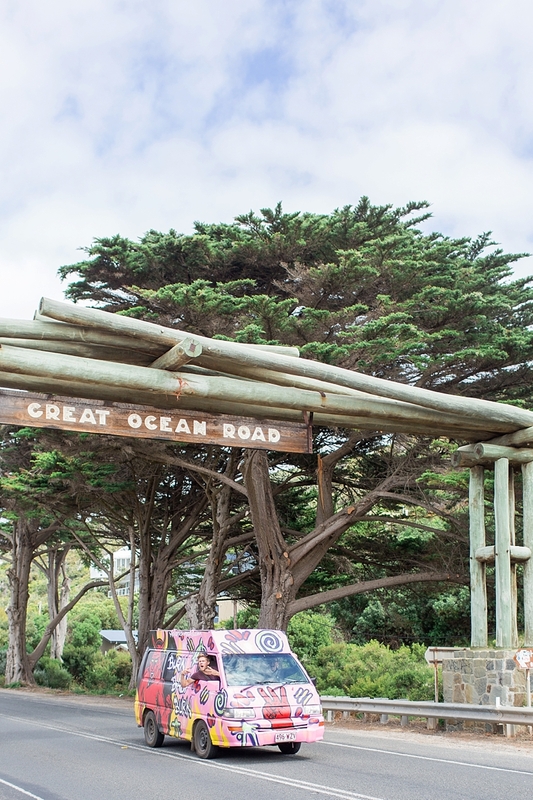 For those familiar with the Pacific Coast Highway in California, you'll soon see reminders of such beauty in the Great Ocean Road's views and surroundings that hugs the coast of this ocean continent. By pitching a tent, you're privy to the Australian wildlife that might pass by your campsite including those cute aforementioned kangaroos and koalas, and that alone is worth an experience beyond the cities. So if you are looking for destination filled with some of the most beautiful things you'll see on Earth, Australia is for the adventure enthusiast who wants to fall in love with nature, culture, and people all over again.